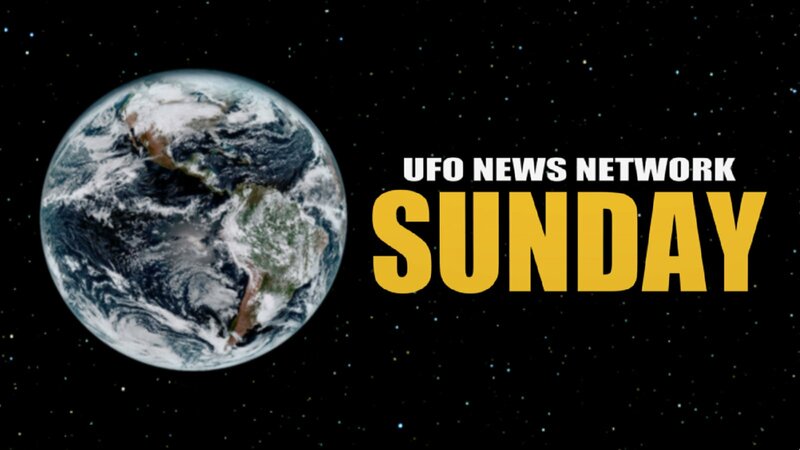 An informative and entertaining roundtable discussion on the UFO News Network Sunday podcast featuring Danny Silva, Twitter User Jay and Joe Murgia. The show is hosted by Frank Statler and James Landoli. Listen here.